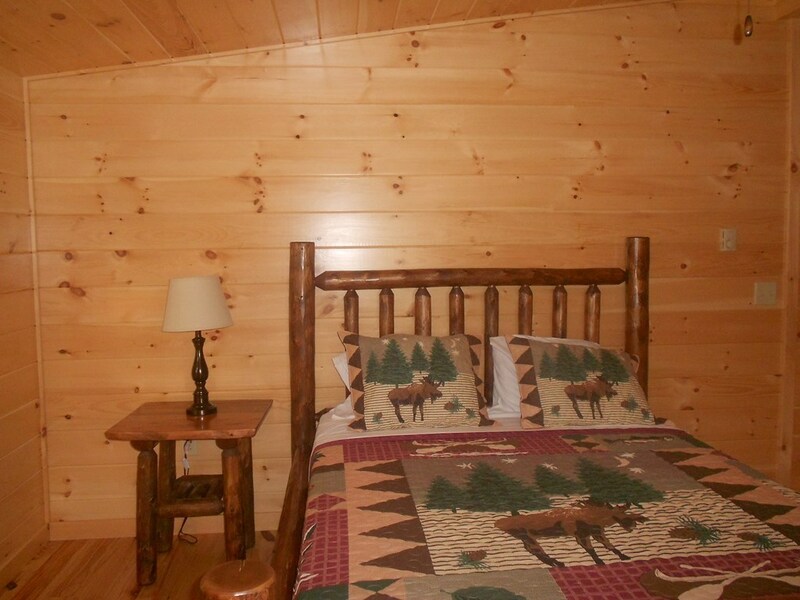 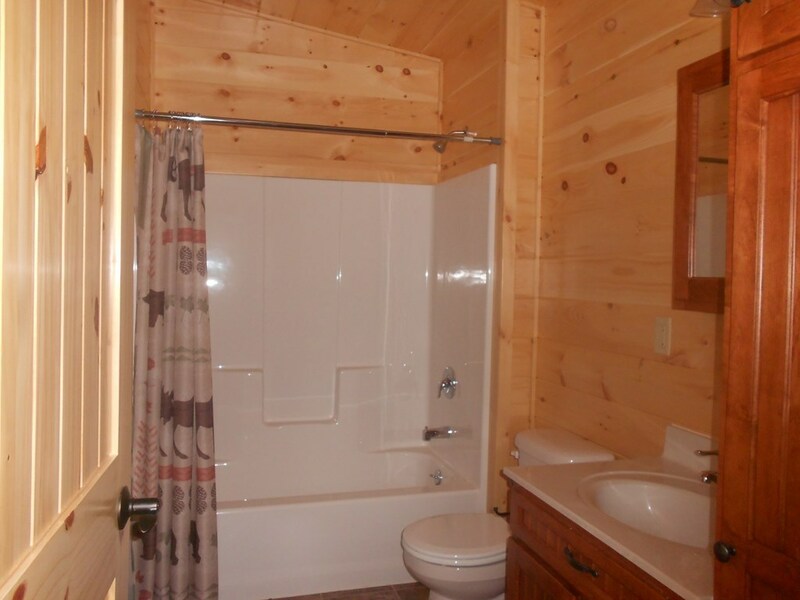 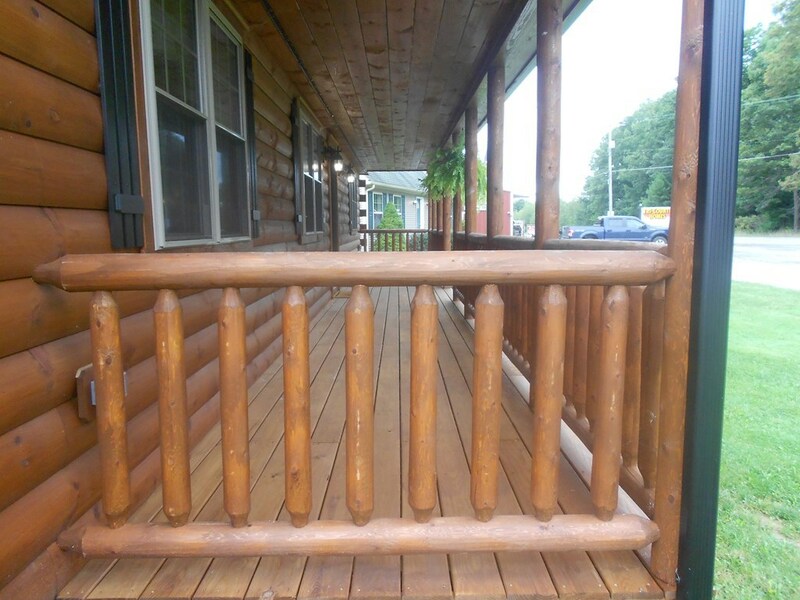 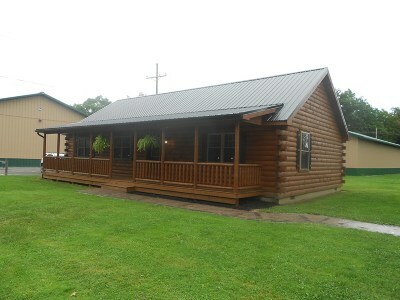 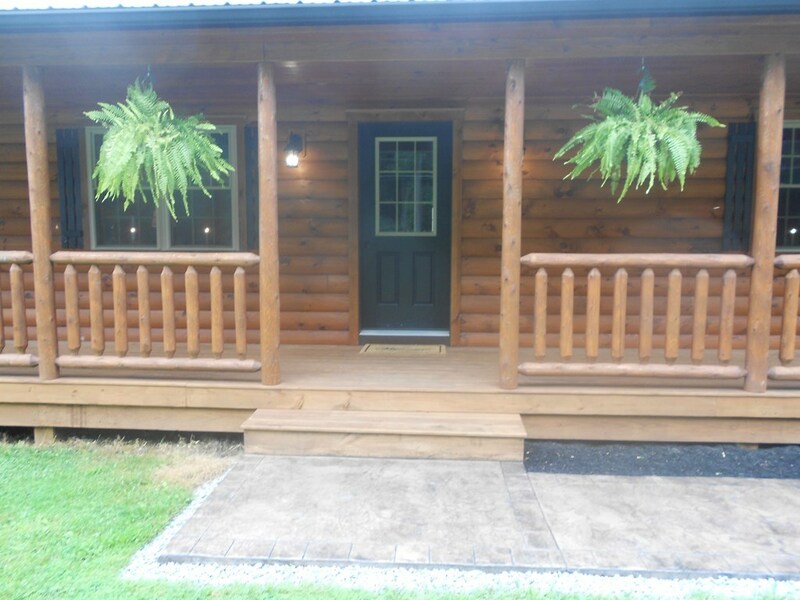 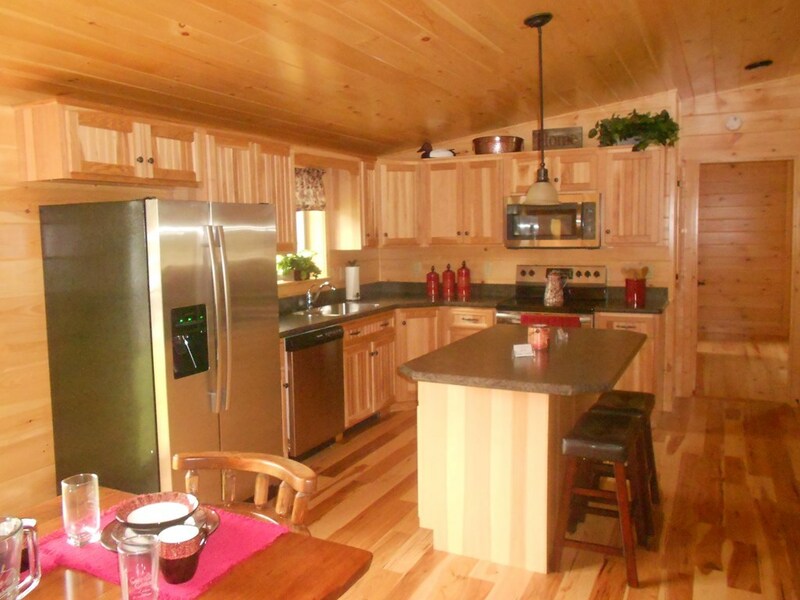 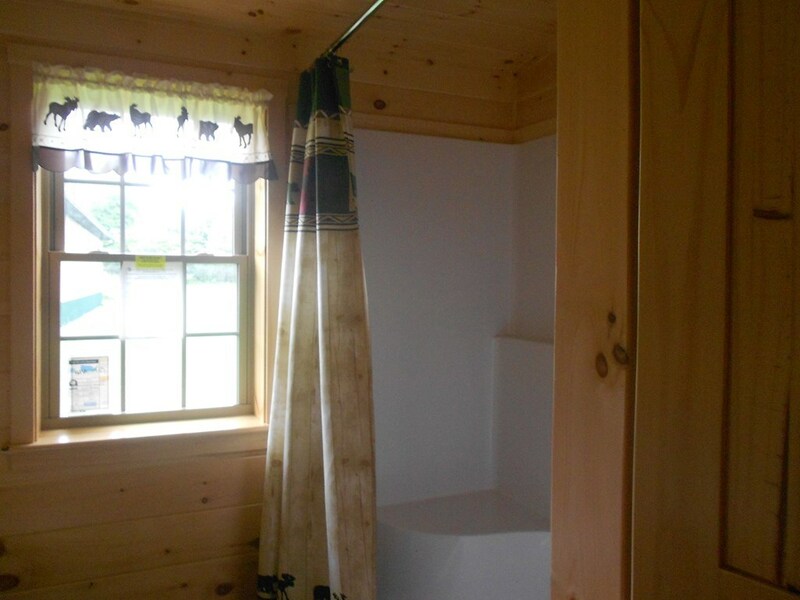 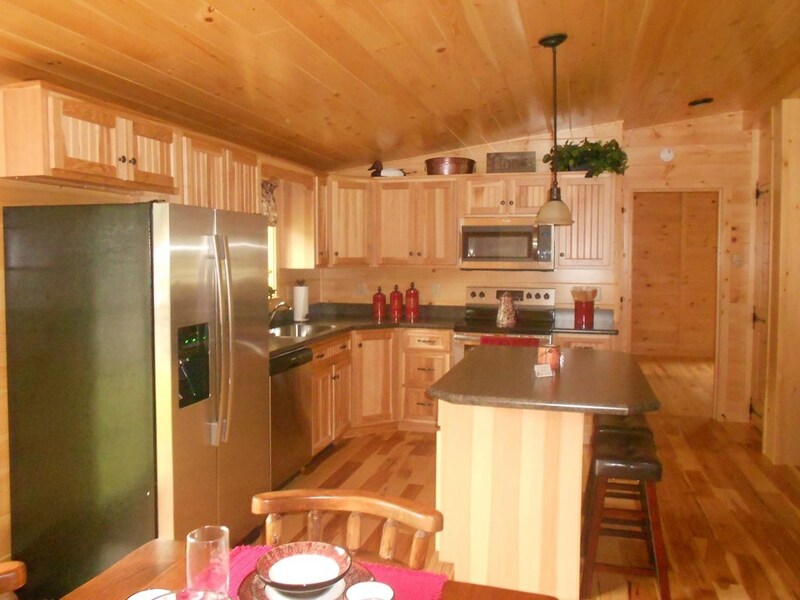 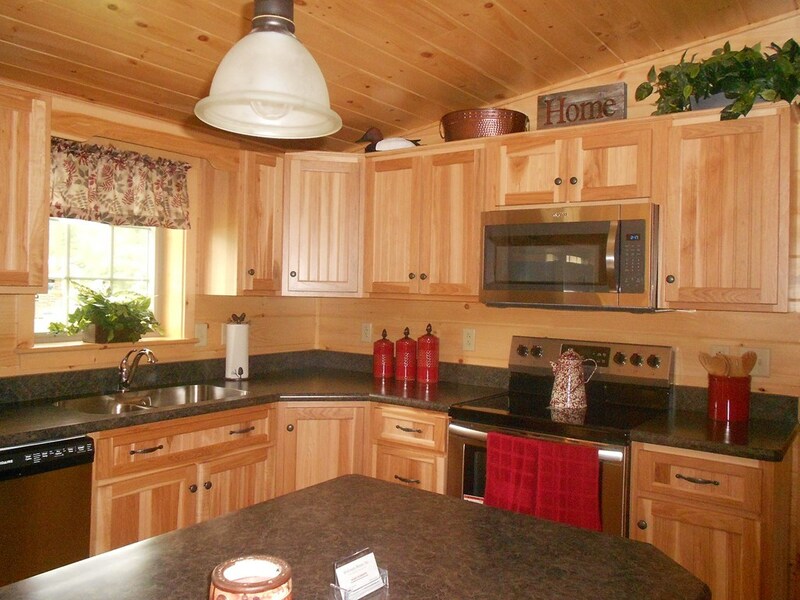 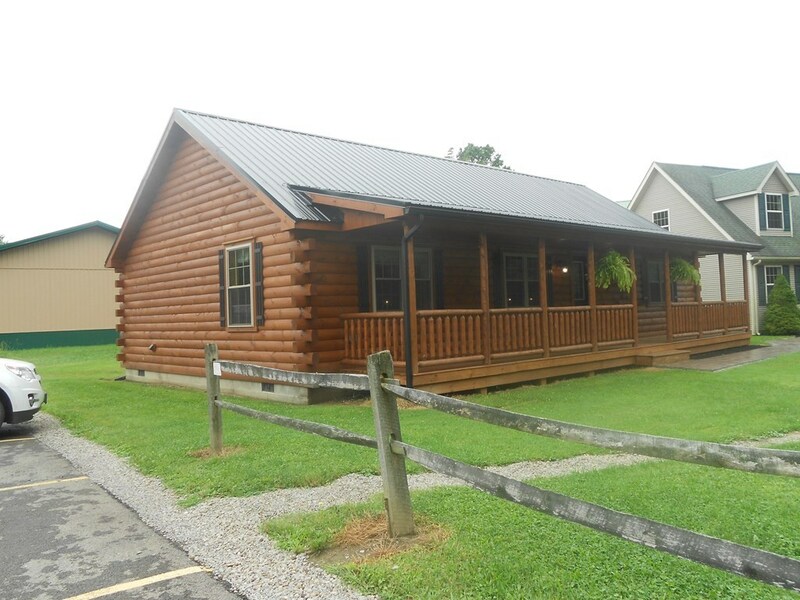 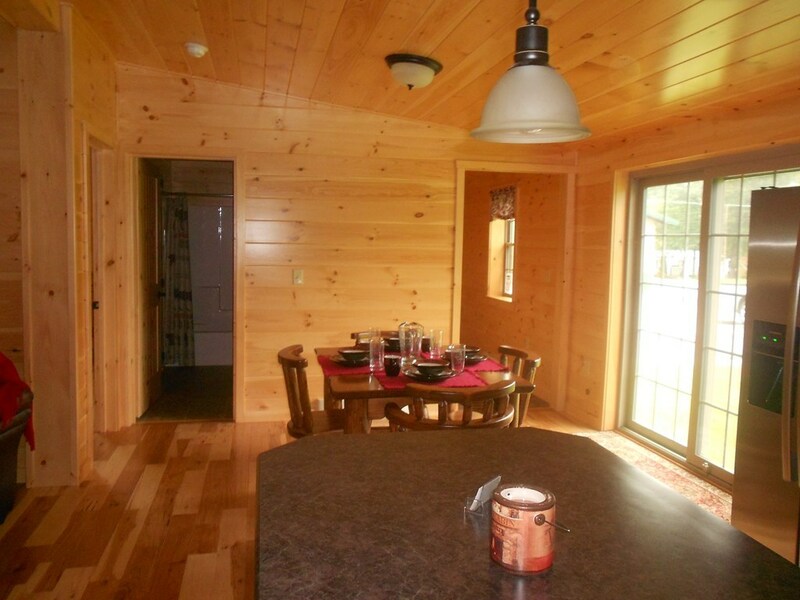 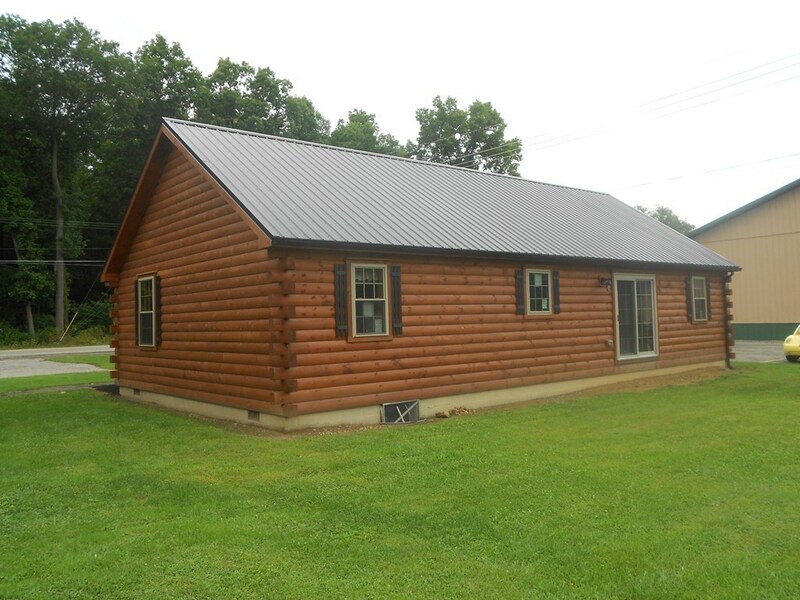 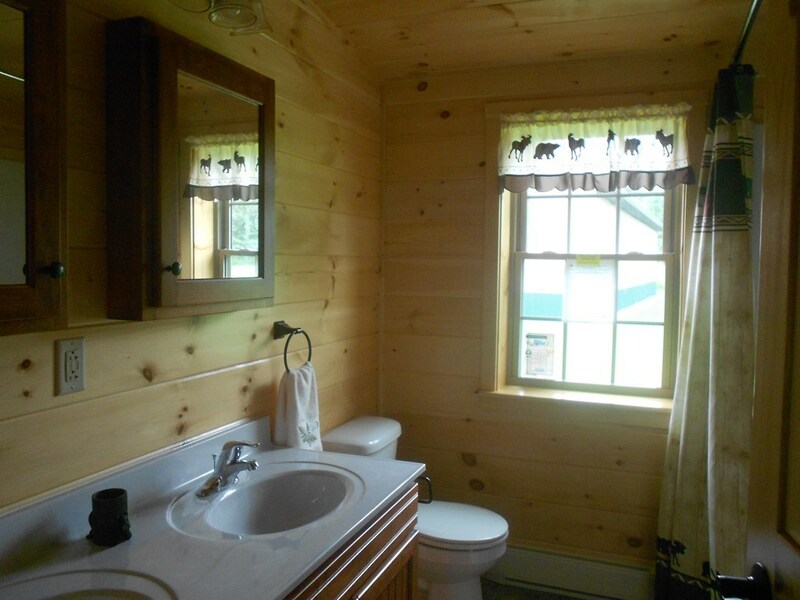 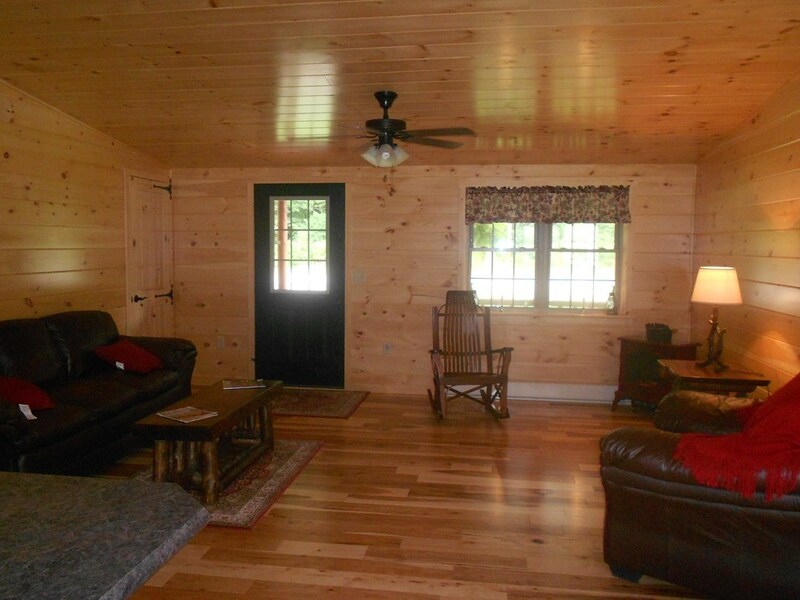 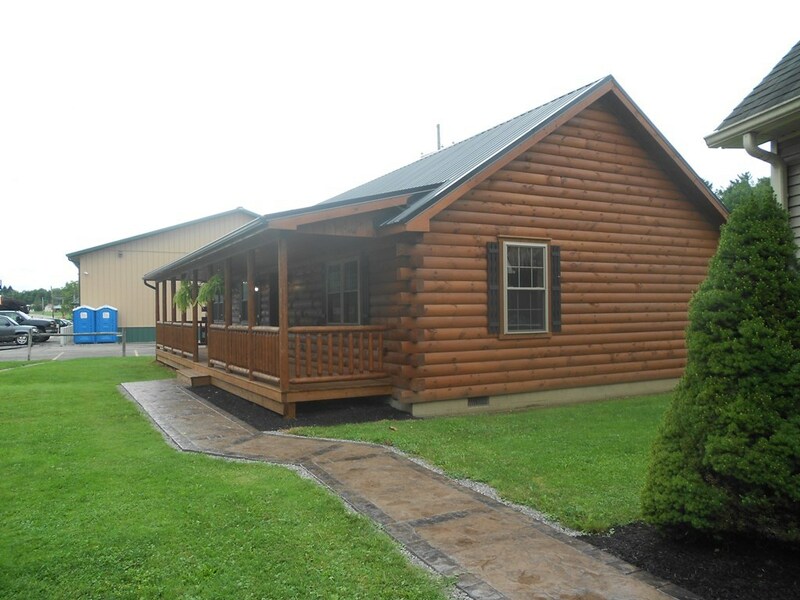 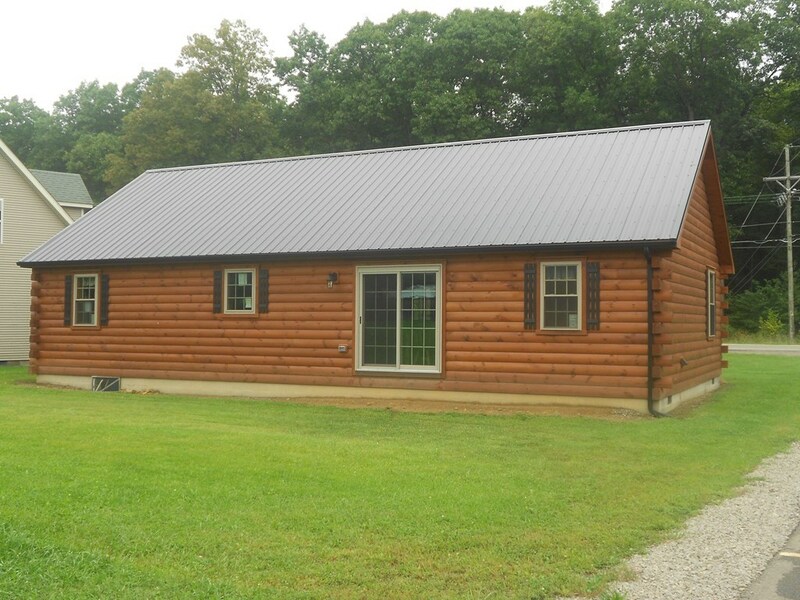 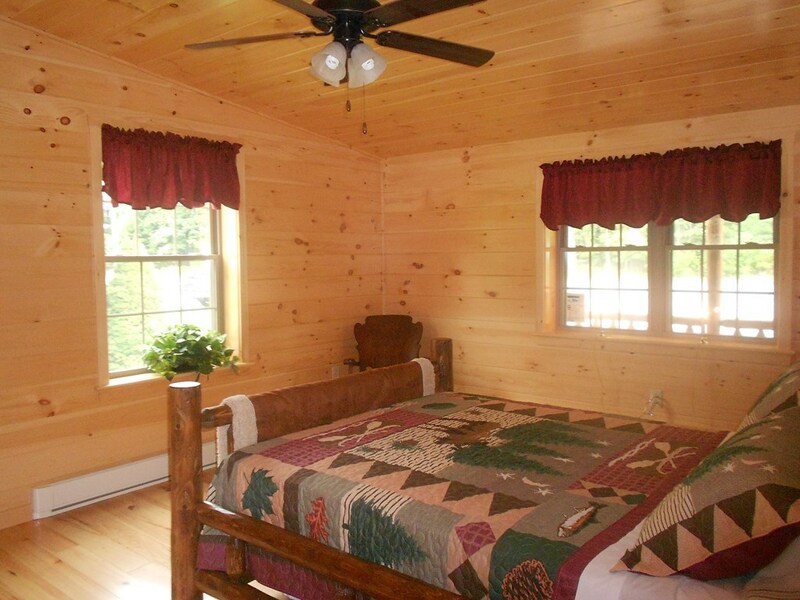 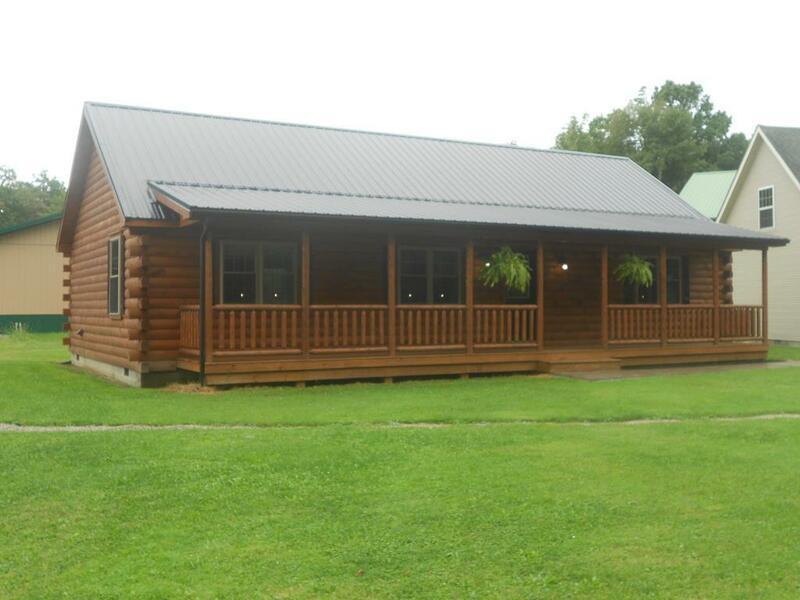 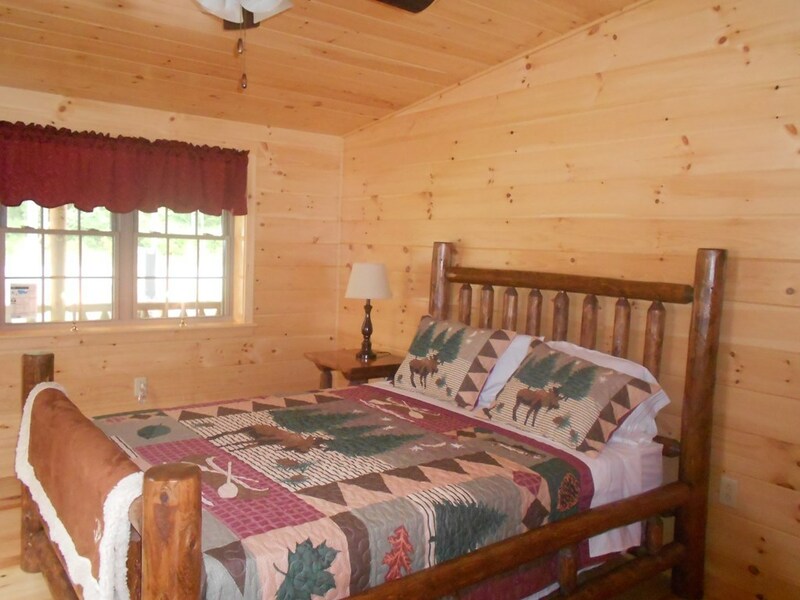 "THE MUSKETEER" manufactured by Cozy Cabins, LLC is a spacious 2 bedroom cottage or year round home, featuring log siding, an attractive metal roof, and a full-length front porch with log spindles. 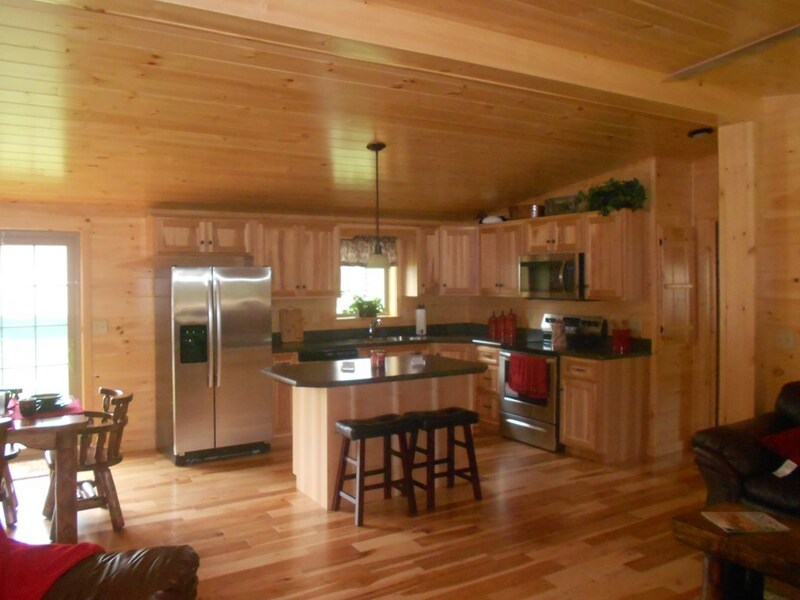 The breath-taking interior is solid wood throughout including walls, ceilings, doors and floors! 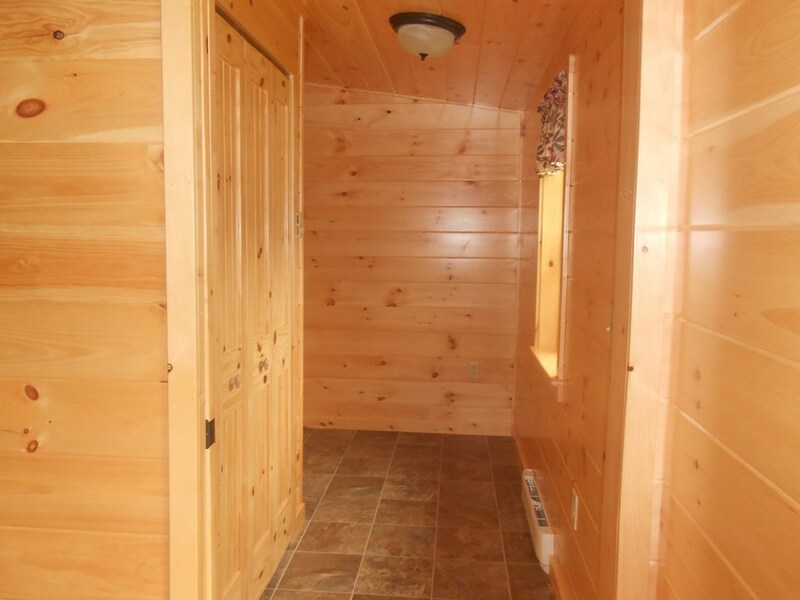 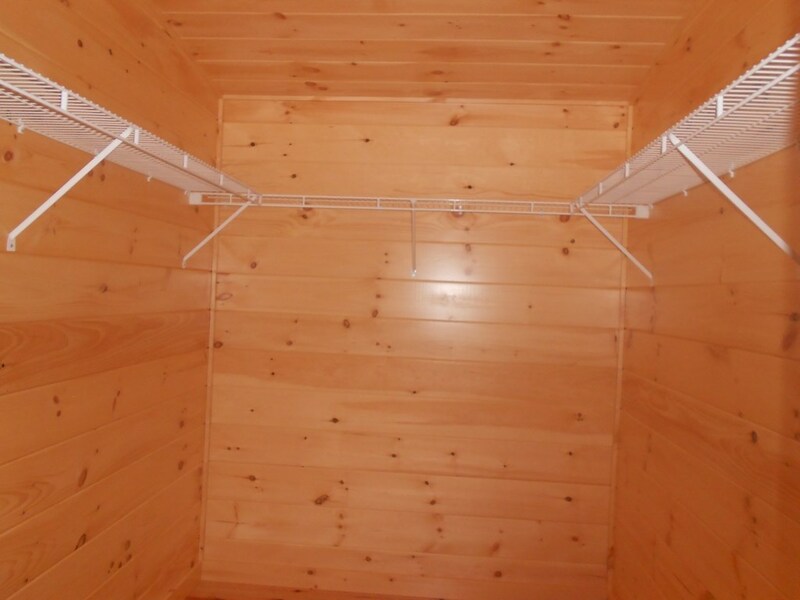 This model features vaulted ceilings throughout. The kitchen cabinets are solid would surfaces with soft-close drawers and an island for extra work space or as a dining bar. 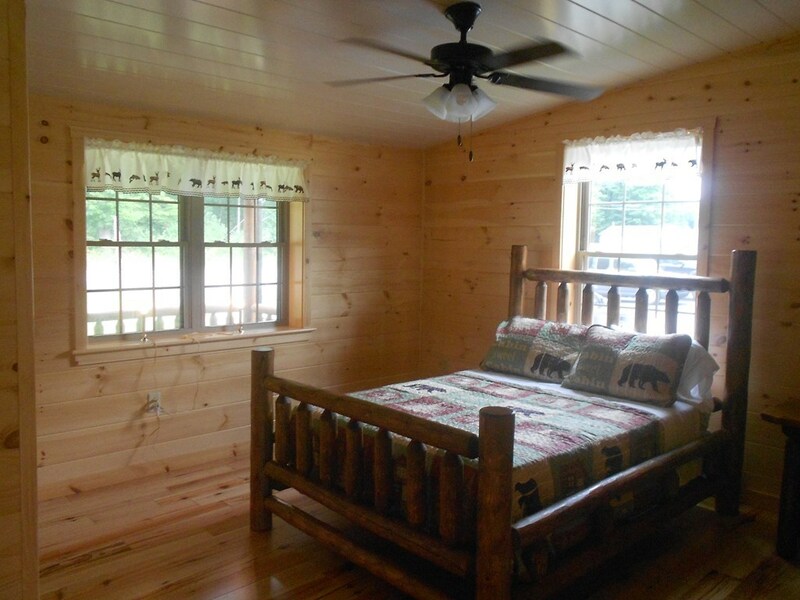 The master bedroom features a private full bath plus a large ten-foot walk-in closet. 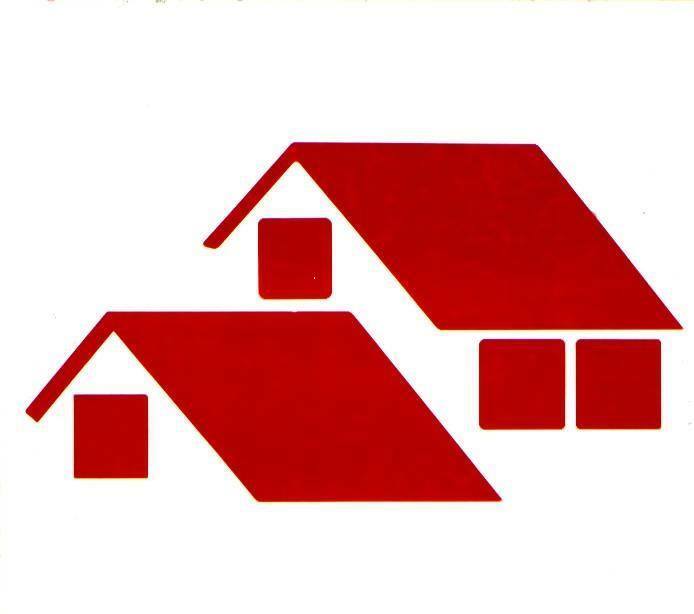 The home is ready for delivery to your site, or Tri-county Homes, Inc will customize as you wish! Starting at $152, 000 and includes taxes, delivery and set within 65 miles. 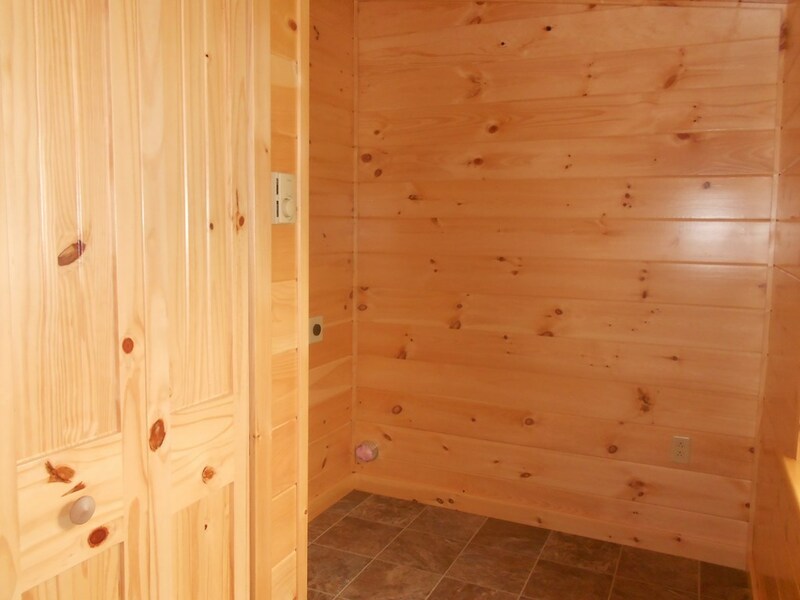 Don't be misled by knock-offs. 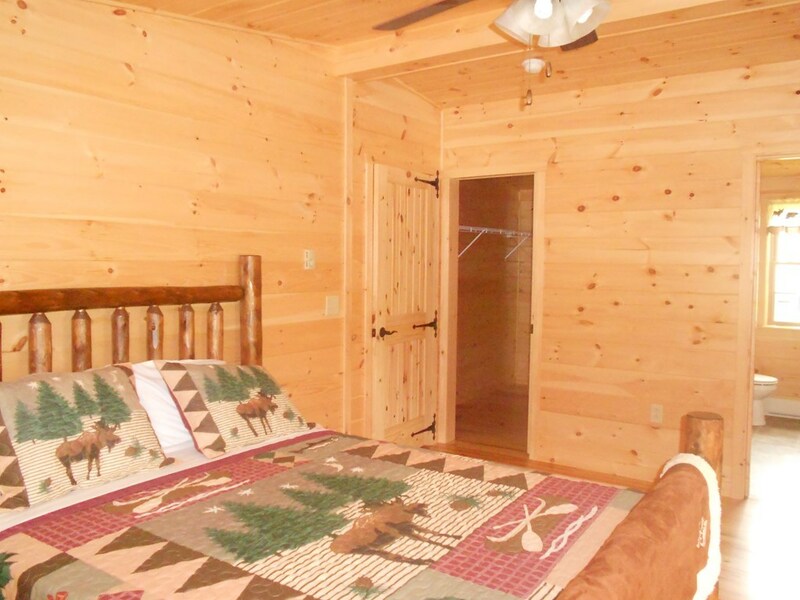 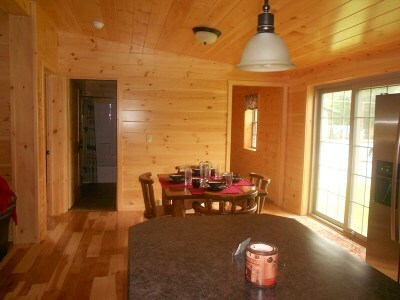 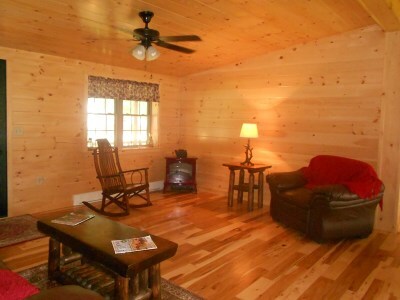 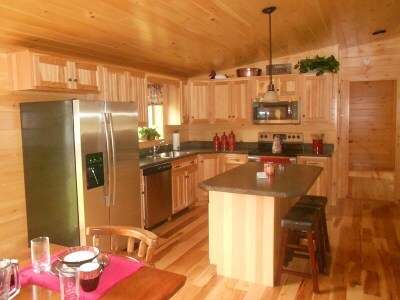 "The Musketeer" is a real Cozy Cabin"(TM) brand home! 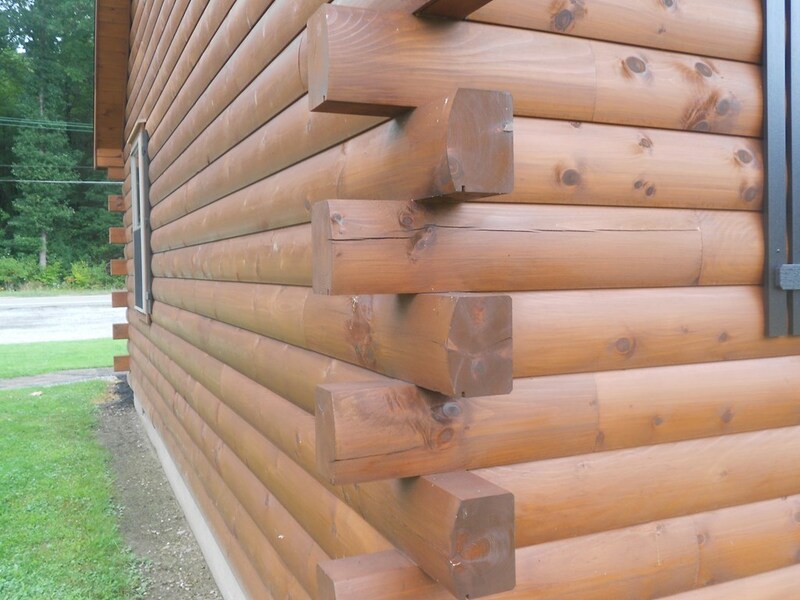 Must be seen to appreciate the workmanship!